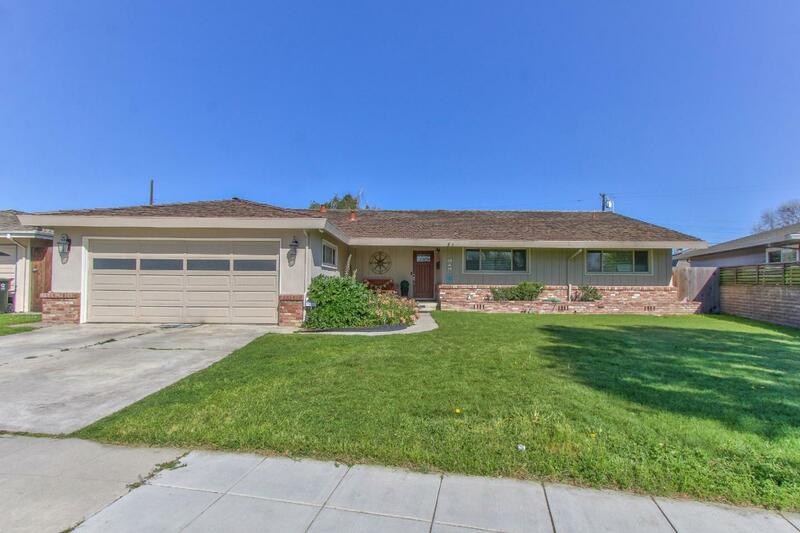 Special Family Home in the highly desirable Mission Park Area...this 3 Bedroom, 2 Bath 1,734SqFt beauty is located on a fantastic neighborhood nearby numerous schools, shopping, complete services and Old Town Salinas.Spacious. Open Kitchen features granite counters and stainless appliances. Large Master Suite includes walk-in closet and recently updated Master Bath. Bedrooms are generous. WOW...what a backyard...it's HUGE and very park-like...great deck and lots of room to play and/or entertain...TONS of storage...check it out, truly a must see!